Other times, however, you want those comforting and familiar meals without having to leave your own home. (We're not here to judge... sometimes curbside pickup or takeout is just too much effort!) With that in mind, here are some popular chain restaurant favorites that you can replicate in your own kitchen. The best part? No service tip required! 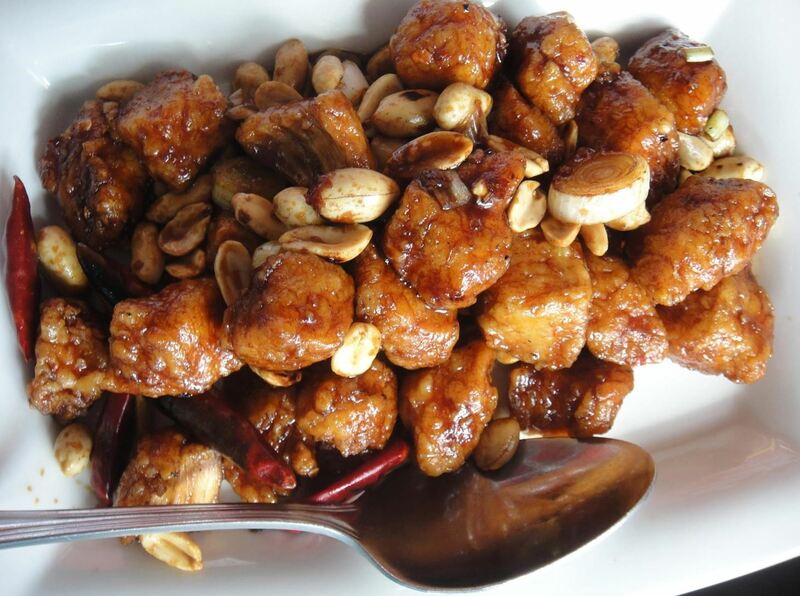 Sure, you won't be able to enjoy a fruity drink with an umbrella in it while you savor these spicy morsels of well-seasoned poultry, but this DIY kung pao chicken tastes so much like the popular Chinese chain's most requested dish that you won't even miss it. I can eat a whole plate of these luscious avocado appetizers that are the perfect balance of creamy, crispy, spicy, and sweet. And oh—that dipping sauce! I want to drink it straight out of the little bowl: it really is that good. 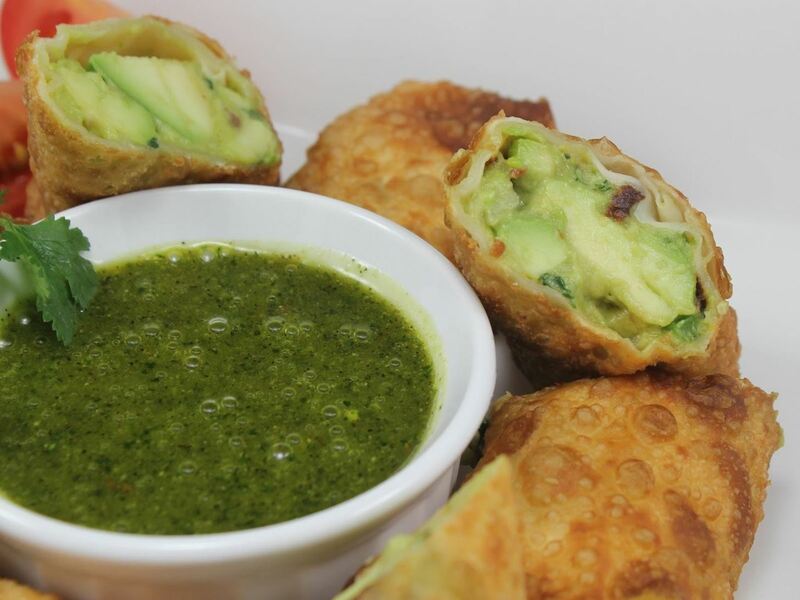 Luckily, both components of this tasty egg roll dish are easy to make at home. It's definitely worth trying, especially because you won't have to share it with anyone else! Don't Miss: Got Leftover Ingredients? Then Egg Roll All the Things! 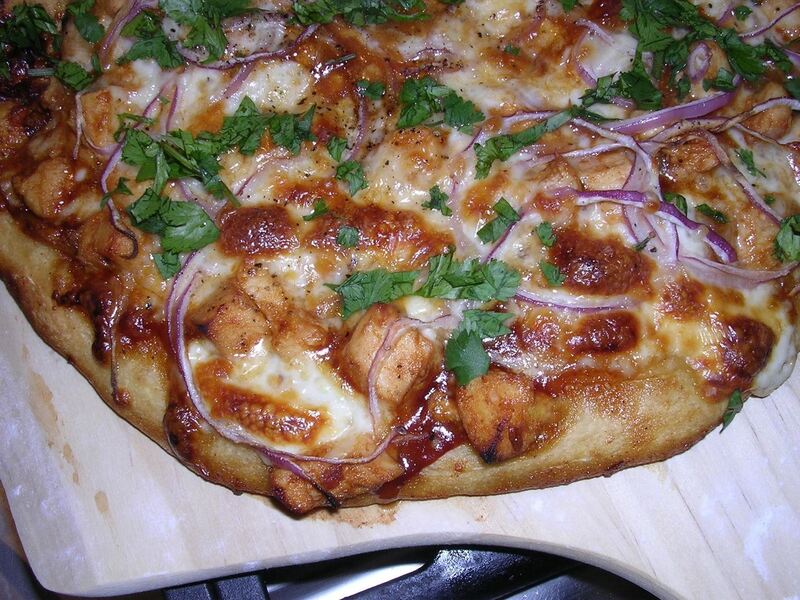 This is the dish on which CPK built its reputation, and it is a deservedly good one. The savory pizza combines tangy barbecue sauce with a crispy crust and gooey cheese for the ultimate in easy-to-eat comfort food. If you decide to make it at home, you can be enjoying every delicious slice in no time at all—and even improve upon the original with your own preferences. My Aussie friends all roll their eyes when we Yanks extol the virtues of this most decadent of all chain restaurant appetizers. 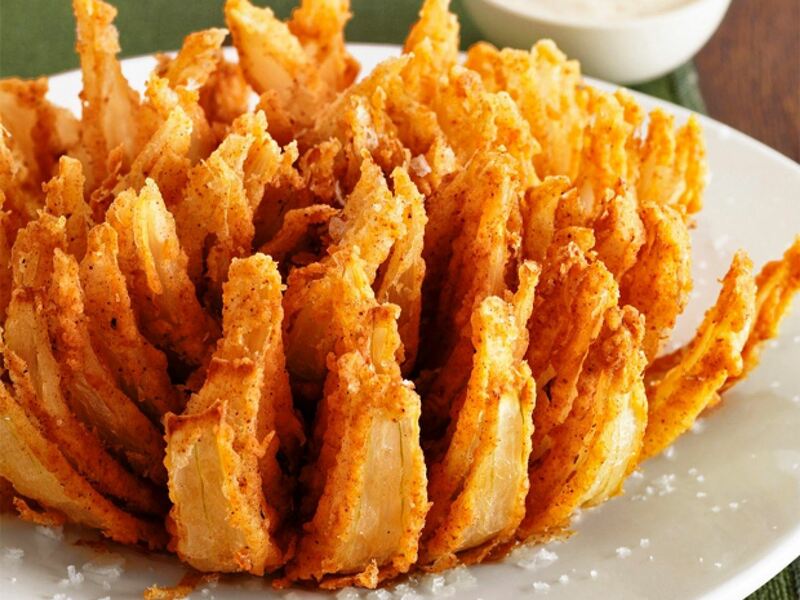 But the beauty of this onion-y treat is that it doesn't have to be authentic to be delicious—and most of these same friends end up eating both their harsh words and most of the mouth-watering flower. This excellent homemade Bloomin' Onion will allow everyone to enjoy this calorie-laden, American-born dish away from judging eyes. One of the things I miss most about living near a Cracker Barrel are the enormous comfort food breakfasts. My bestie and I would eat a full meal regardless... but the truth is, we would've just as happily enjoyed an entire meal consisting of only their famous, ooey-gooey hash brown casserole. 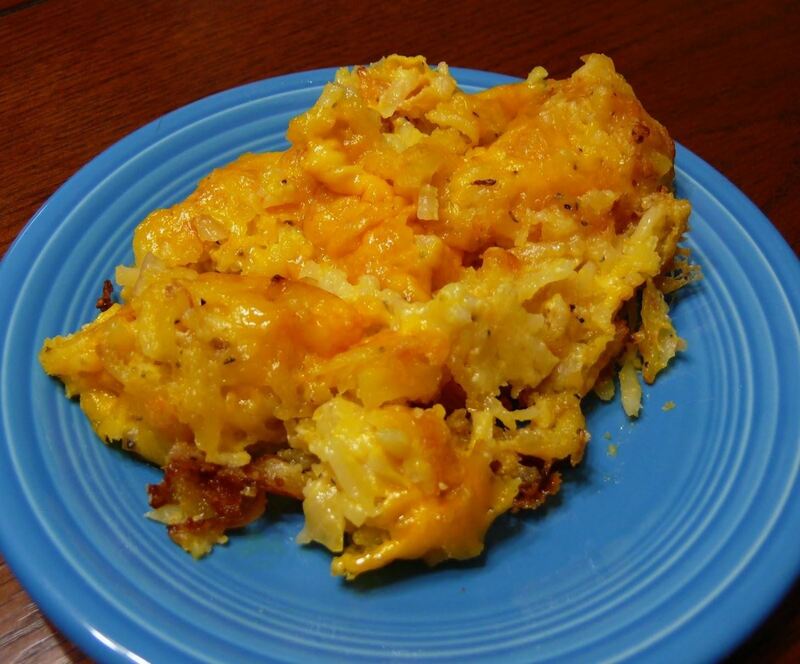 This DIY hash browns casserole produces a remarkable facsimile of the iconic dish; invite your BFF over and enjoy it together! Technically, IKEA isn't a fast casual dining establishment. 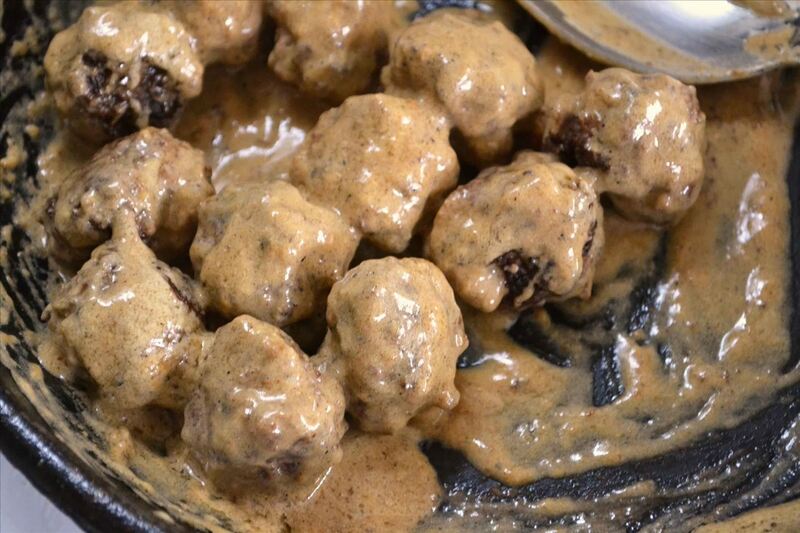 But let's face it: one of the best parts about going to buy budget Swedish furniture is getting to eat in their awesome dining room and enjoying their luscious Swedish meatballs. Make a trip to the store and pick up a jar of the authentic lingonberry jam, then recreate the yummy meatballs at home without having to assemble a Nornäs bookshelf. You know how your mother always told you not to fill up on bread before you ate your meal? 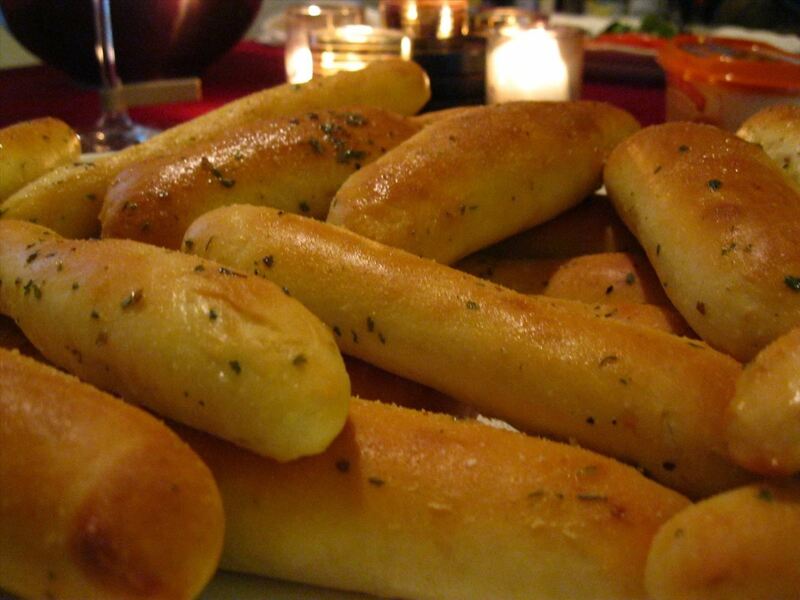 Forget that: if you make this home version of Olive Garden's fantastic breadsticks, you can eat as many as you want and Mom will never know. The portions at Cheesecake Factory are wonderfully generous; I rarely go home without enough leftovers to at least have a scrumptiously nostalgic lunch the next day. 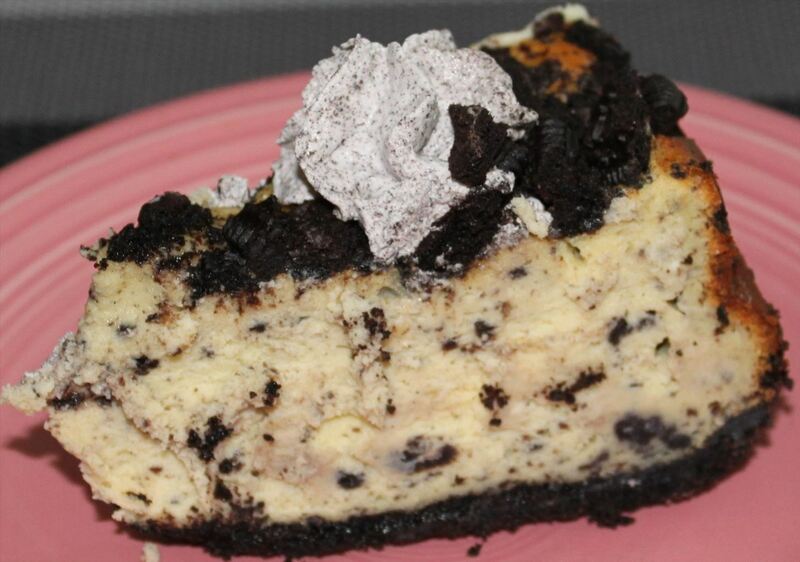 But I always regret not having room for their signature dessert, and the best of the bunch is inarguably the Oreo cheesecake. If you make it at home, you can skip the actual meal and have dessert for dinner—and with their portion sizes, you know that's not an exaggeration. 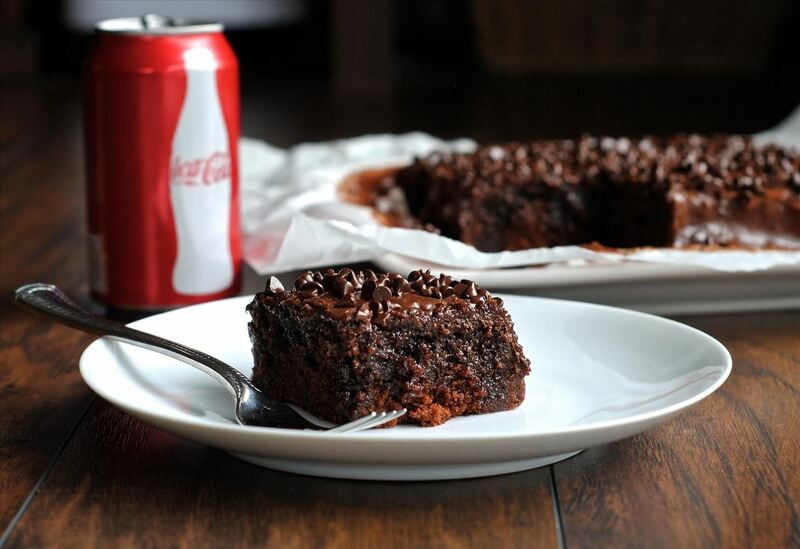 Adding Coca-Cola to cake is a time-honored Southern tradition, so it's no surprise that the mecca of fast casual Southern dining, Cracker Barrel, has the best Coke cake around. If you haven't had a slice yet, try making this homemade Coke cake and prepare to get bowled over, Southern-style. It's always nice to get out of the house, eschew slaving over a hot stove, and still get to sit down with the fam for a hearty meal at your favorite chain restaurant. 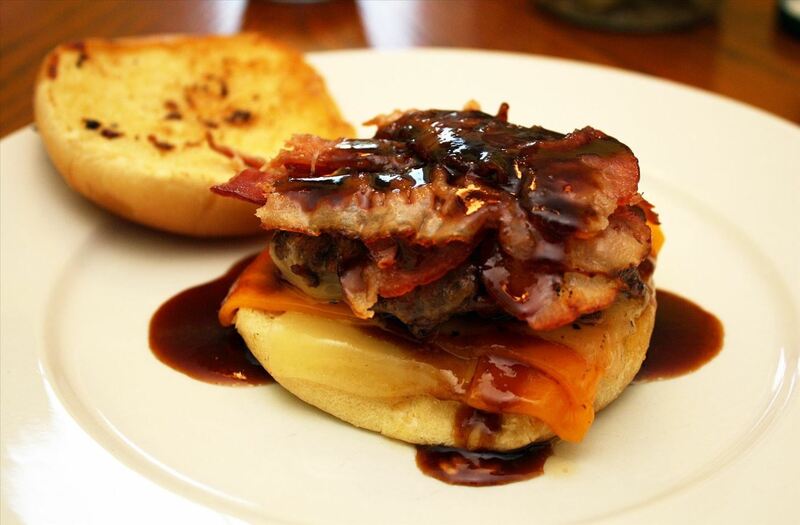 But naturally, there are times when you want the delicious fare without the hassle. For those occasions, give these copycat recipes a try—and share your own favorites in the comments!